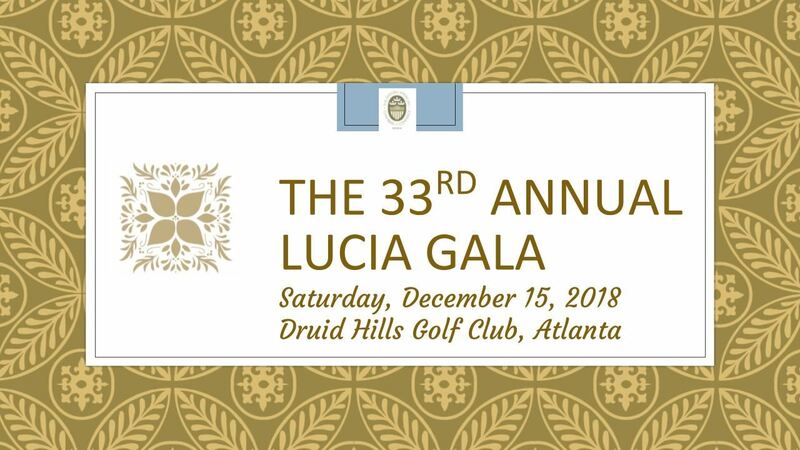 The Swedish-American Chamber of Commerce-Georgia welcomes you to its 33rd Annual Lucia Gala, taking place December 15th 2018 at Druid Hills Golf Club. Come celebrate this wonderful tradition with us and enjoy delicacies from our Swedish Christmas Smorgardsbord, various Scandinavian beverages, a traditional Lucia procession performance, schnapps singing, dancing to a live band, silent auction, and much more. 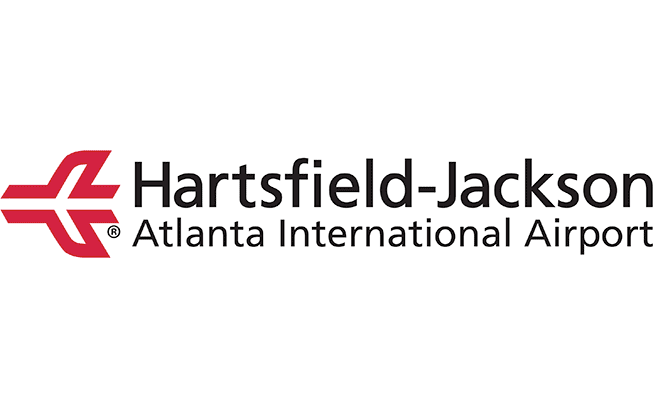 To register/purchase tickets for this event, click here! For inspiration and perhaps build up your excitement even more, a video from last year’s event can be found here, and photos here. We sincerely hope that you will join us on December 15th for an evening to remember in traditional Swedish spirit!